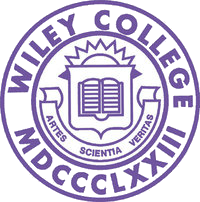 Photograph, The Wiley College Debate Team. From left to right, Henrietta Bell Wells, coach Melvin B. Tolson, and team member J.E. Hines. They would be the inspiration for the 2007 movie, The Great Debaters. Image courtesy of the Houston Chronicle. Image available on the Internet and included in accordance with Title 17 U.S.C. Section 107. WELLS, HENRIETTA PAULINE BELL (1912–2008). Henrietta Bell Wells, debater, social worker, and teacher, was born in Houston on October 11, 1912, to Octavia Bell, a single mother from the West Indies. Henrietta graduated valedictorian from Phillis Wheatley High School in Houston's Fifth Ward neighborhood in 1929 and received a small YMCA scholarship to attend Wiley College in Marshall, Texas, an all black college founded by the Methodist Episcopal Church in 1873. Her freshman English professor was poet Melvin Beaunorus Tolson who encouraged her to try out for the debate team that he coached. Henrietta became the first woman on the team which had been debating and defeating much larger black colleges. In the spring of 1930 in Chicago, Illinois, freshman Henrietta Bell and junior Harry Hines with alternate Henry Heights debated law students from the all-white University of Michigan in a non-decision debate. This first known interracial collegiate debate in the United States was hosted at the black-owned Seventh Street Theater to allow for a racially-mixed crowd. Later that spring on March 21 the team participated in the first interracial debate ever held in the south against the University of Oklahoma City in Oklahoma City, then against Texas Christian University in Fort Worth. Upon graduation she returned to Houston, met, and married organist Wallace Wells, and they moved to Gary, Indiana, where Henrietta Wells was employed as a social worker for the welfare department. She eventually served as a case supervisor. Wallace Wells became a minister after World War II. In 1963 the couple moved to New Orleans, Louisiana, where Henrietta served as dean of women at Dillard University. Upon returning to Houston in 1967 Henrietta became the first black teacher at Bonner Elementary School. She was the recipient of the Omega Psi Phi Colonel James E. Young Medal of Honor from Wiley College. She was a lifelong Episcopalian. 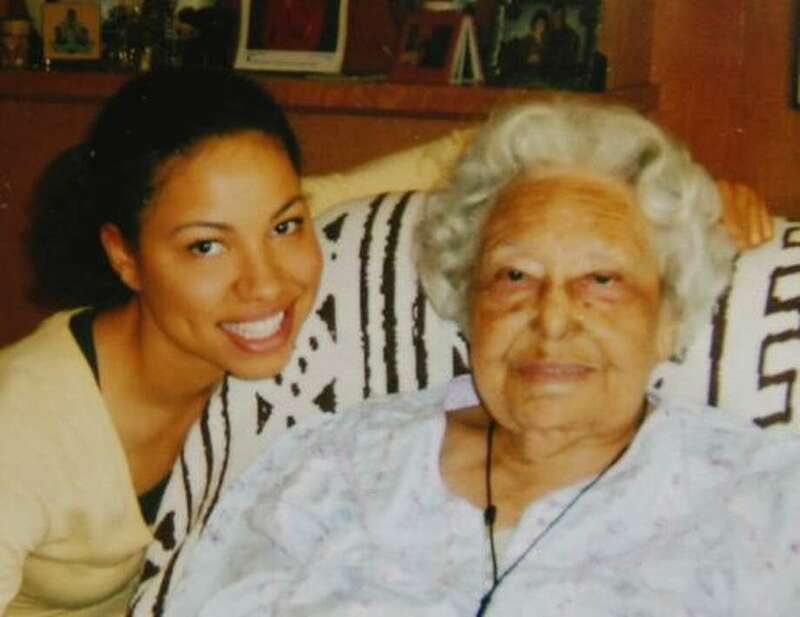 Henrietta Wells with actress Jurnee Smollett who portrayed her in the film The Great Debaters. Courtesy of Kevin Fujii and the Houston Chronicle. Image available on the Internet and included in accordance with Title 17 U.S.C. Section 107. Wallace Wells died in 1987. In 2007 Denzel Washington directed a fictionalized account of the debate team called The Great Debaters, consulting Henrietta for details. Henrietta Pauline Bell Wells died on February 27, 2008, in Baytown, Texas. Carol E. Barnwell, "A 'Great Debater' looks back," Daily Episcopalian (http://www.episcopalcafe.com/daily/movies/a_great_debater_looks_back.php), accessed March 17, 2008. Gail K. Bell, "Tolson, Farmer intertwined by Wiley debate team," MarshallNewsMessenger.com (http://www.marshallnewsmessenger.com/featr/content/features/greatdebaters/farmer_tolson.html), accessed May 8, 2008. Los Angeles Times, March 17, 2008. New York Times, March 12, 2008. Handbook of Texas Online, Robin Roe, "WELLS, HENRIETTA PAULINE BELL," accessed April 22, 2019, http://www.tshaonline.org/handbook/online/articles/fwe87.